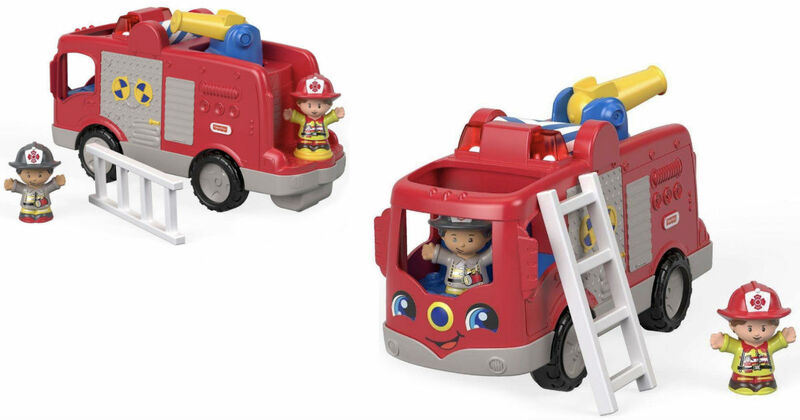 ​ Walmart: Little Peoples Helping Others Fire Truck ONLY $9.84! Walmart: Little Peoples Helping Others Fire Truck ONLY $9.84! Marked down by 41% off! Walmart.com has the this Little People Helping Others Fire Truck for only $9.84 (regularly $14.99). Your kids can press down on the driver’s seat to hear realistic sounds, phrases, and fun songs about teamwork and helping others.